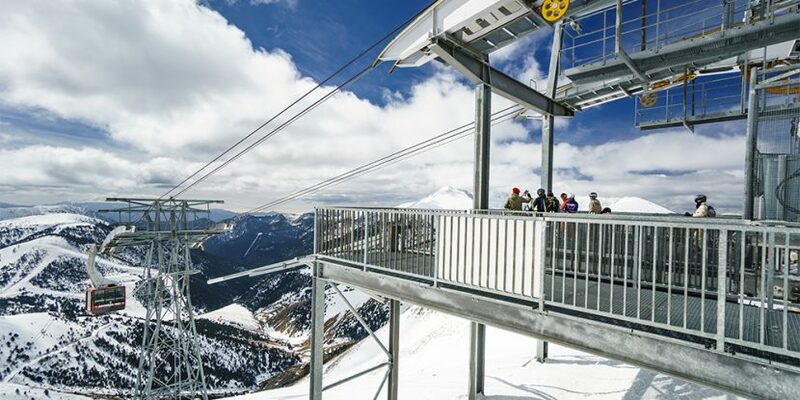 Is it your first time in Pal Arinsal? 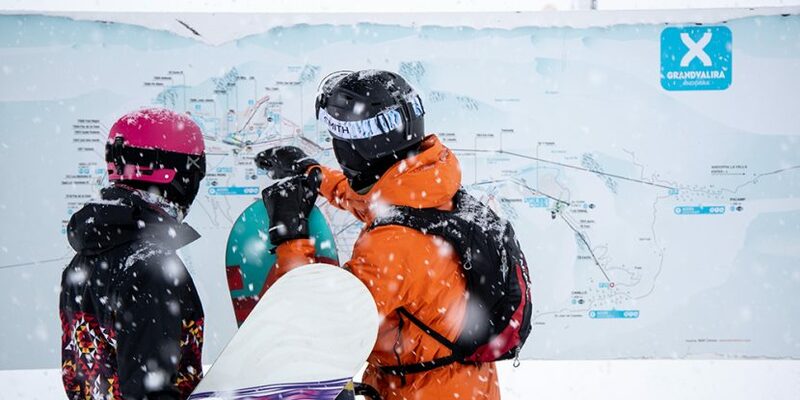 For those who are new in this Vallnord ski resort it is important to know that it is formed by two different areas, Pal and Arinsal, both included under the same ski pass and connected by the mountain via cable car but also by road thanks to the Vallnord Free Bus service. Skiing is a beautiful sport, suitable for everyone. Its always fun to get yourself on the mountain and be surrounded by nature whether you are with your family, with friends or even by yourself. 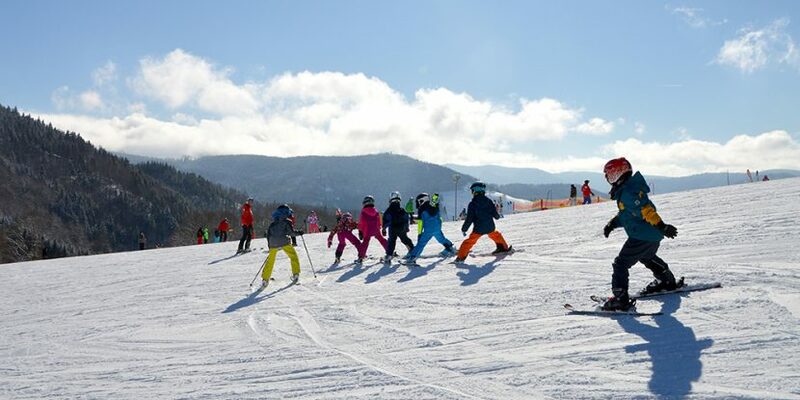 However, as an extreme sport, it entails some risk as well, that’s why it is very important to be careful at all times and respect the other skiers on the mountain. There are 10 golden rules that we must all know, and above all respect so that a snow day can be both safe and fun! 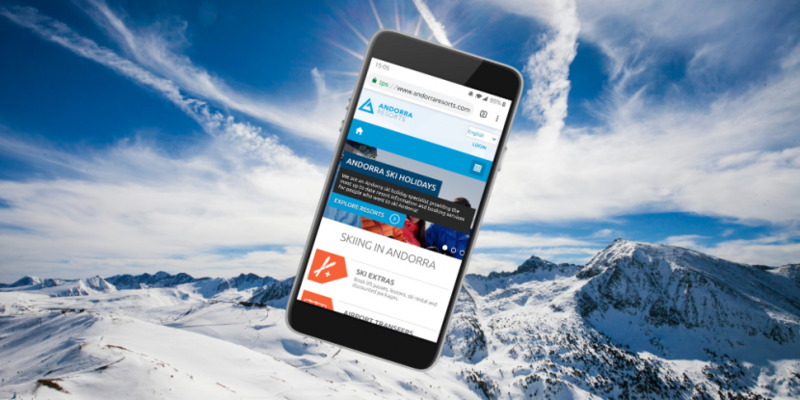 Booking your ski holiday can be stressful, but Andorra Resorts make booking your ski extras and transfers simple. 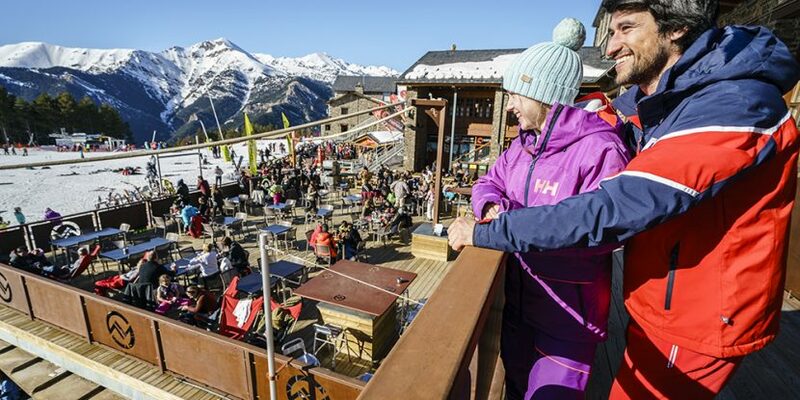 If you are looking for a flexible ski holiday then booking independently has its benefits. Package holidays offer little to no flexibility in terms of dates and flight times, but choosing your own duration and flights means you can stay for as long as you like. 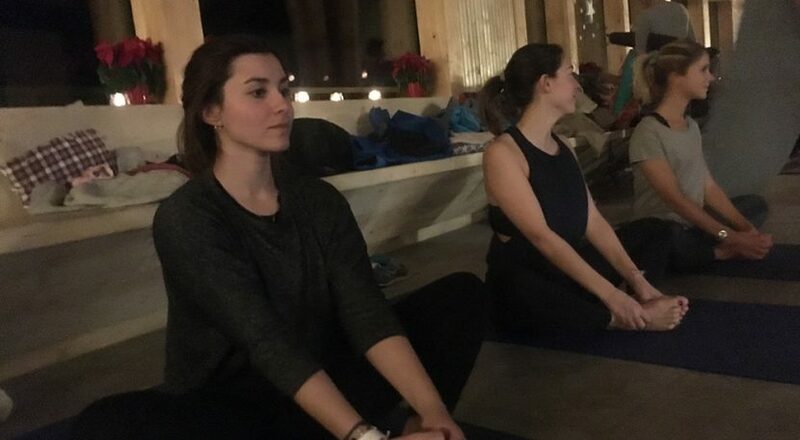 Last week we tried one of the activities that Vallnord proposes for this season: A yoga class in the mountains of Pal Arinsal followed by a tasting dinner at the Coll de La Botella restaurant. Of course, the experience was incredible! 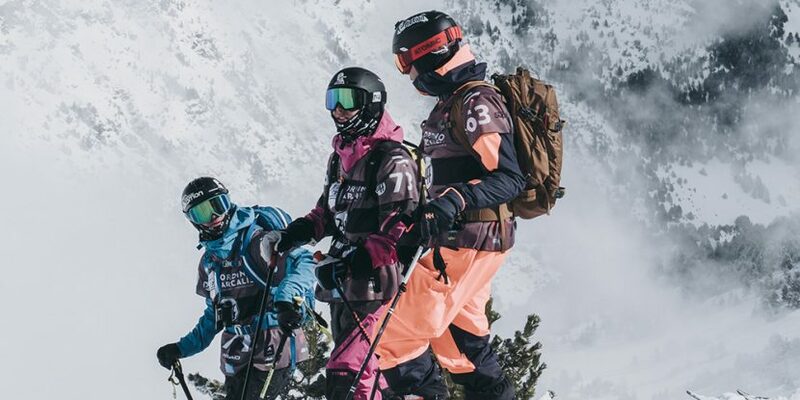 Our team is back on the slopes of Andorra this season, with some new faces, do you want to meet us? 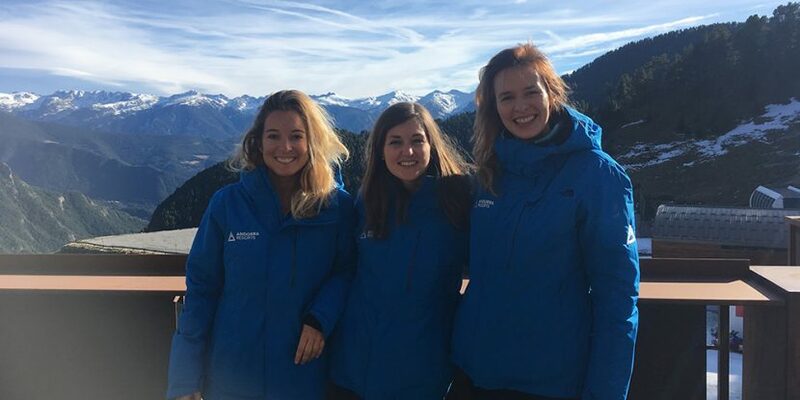 Do not miss our blog about the Andorra Resorts team 2018-2019. The 6 Snow Apps That You Must Have! Nowadays we are fully connected and there is hardly a second that we are separated from our phones, not even when sleeping. Therefore, when we head to the mountain, apart from taking our goggles, gloves and helmet, there is a must, the mobile phone! It could be uncomfortable, but everyone is skiing with their phone in their pocket, either for security reasons, to contact friends or just to take a snowy selfie. Technology is a major part of our lives, but without a doubt, the mobile is the winner, that’s why apps have been gaining importance day by day (supposedly) making life easier. If you are going on a ski holiday this season, these are the apps you should have on your phone to help you enjoy the snow to the fullest!